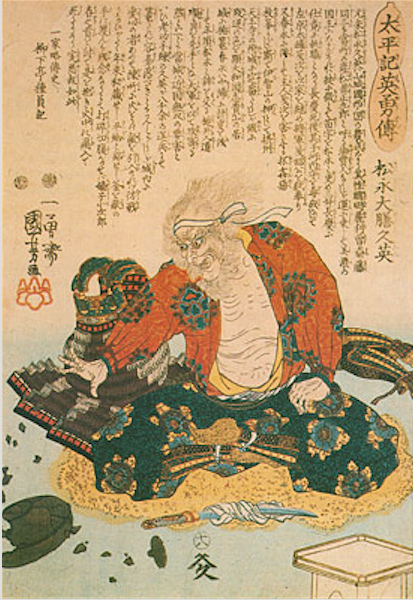 The Sengoku period daimyo Matsunaga Hisahide is remembered as an infamous schemer, an evil, withered and wrinkled devious character, a wonton destroyer of property and lives, the ultimate villain. 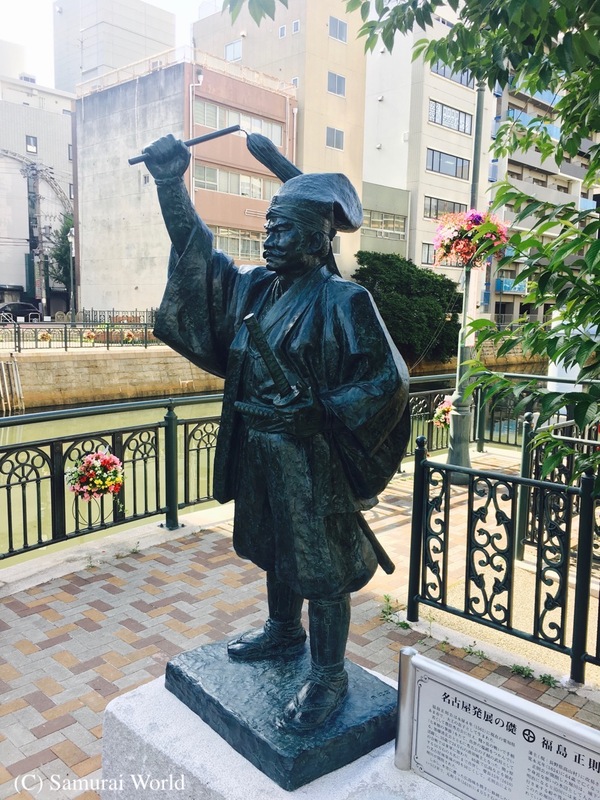 Even today, in modern plays, TV dramas, movies, and in traditional woodblock prints, Matsunaga Hisahide is depicted in this way, however, he was just 68-years-old when he died, apparently a tall, handsome man, well educated and a patron of the gentler arts. 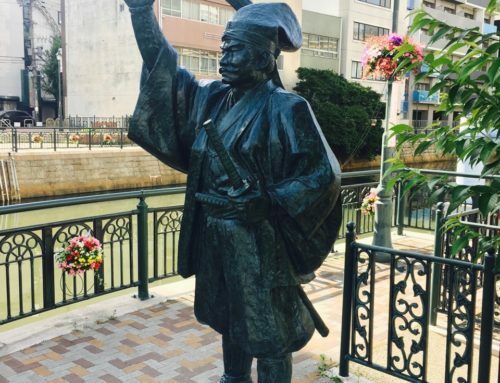 Born in 1508, in modern day Nishikyo-ku od Kyoto City, Hisahide was a retainer of Miyoshi Nagayoshi, better known as Chokei, Lord of Awa and Settsu, and one of the most powerful men of his time. 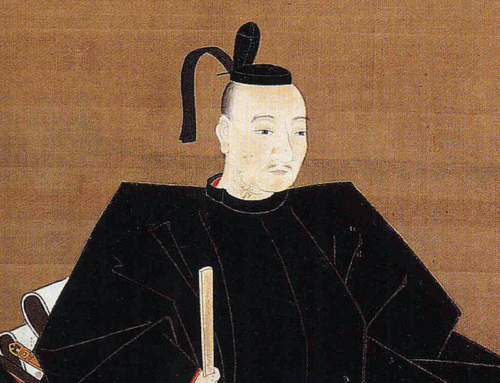 Hisahide was much trusted by the Miyoshi, and acted as clan representative and later governor at the Imperial Court in Kyoto. Between 1561 and 1564, three of Chokei’s brothers, and his son and heir Yoshioki died or were murdered under suspicious circumstances. 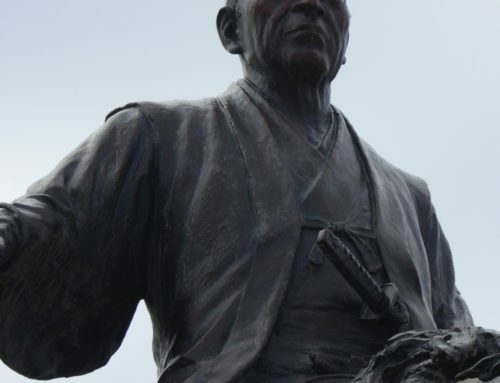 Whether Hisahide actually had any part in their deaths will never be known or proven, but what is known is that the deaths, rumored to have been at the hands of Hisahide, paved the way for Hisahide to claim his master, Chokei’s, power and domains in 1564. 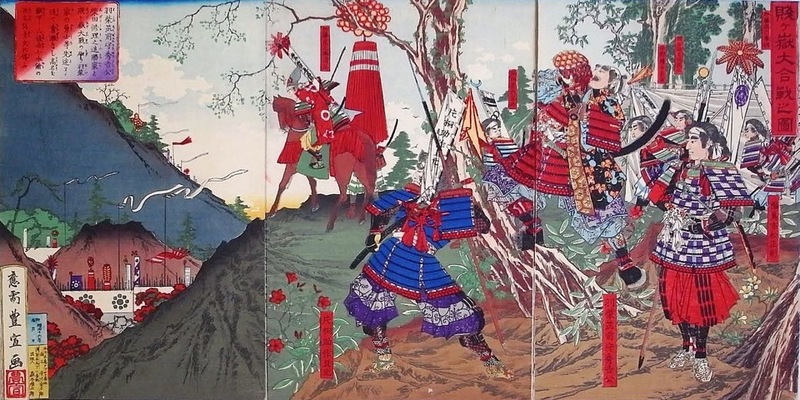 The Miyoshi clan had long held power over the shogunate, making the many Ashikaga Shogun nothing but puppets, with the Miyoshi Triumvirate (Miyoshi Nagayuki, Miyoshi Masayasu and Iwanari Tomomichi) pulling the strings. 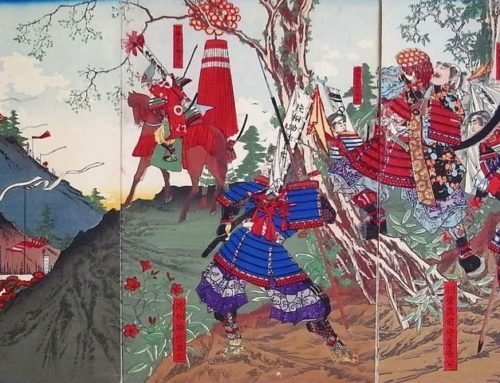 When the shogun Yoshiteru attempted to rid himself of the Miyoshi, they turned on him, sending joint troops under Matsunaga Hidehisa to the shogun’s palace, forcing the shogun to commit seppuku, and be replaced by the infant Yoshihide. 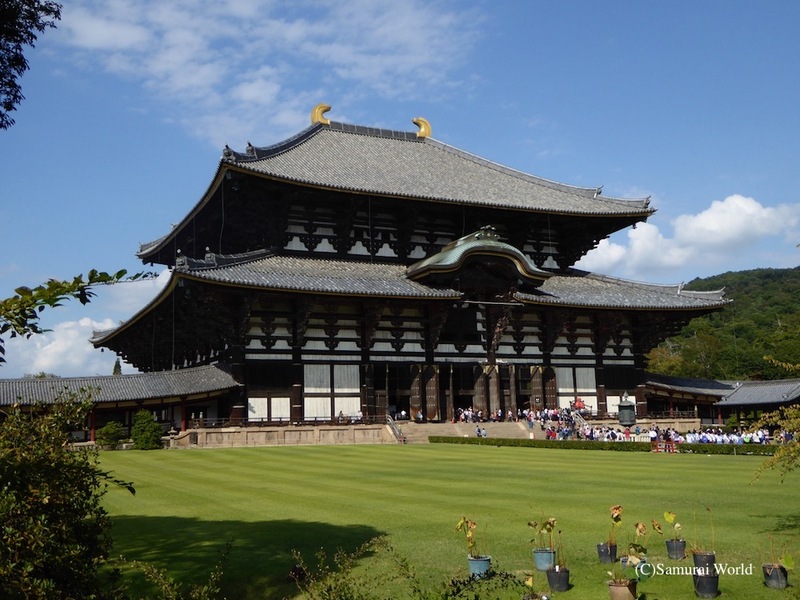 Not long afterwards, the Miyoshi and Matsunaga Hidahide took to fighting, and in 1566 during a battle between the Miyoshi and Hisahide’s troops, the Great Buddha Hall of the ancient Todai-ji, a temple in Nara burned down. Hisahide was rumored to have started the needless blaze. When the warlord Oda Nobunaga was increasing his presence in Kyoto, Matsugana Hisahide wisely submitted to the man, and in doing so presented Nobunaga with a renowned and treasured tea implement. 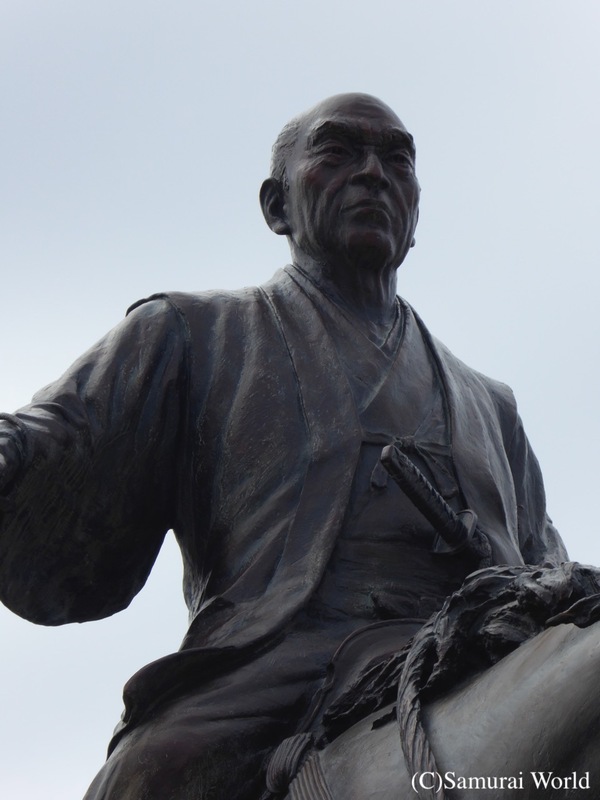 He served Nobunaga well for a number of years, however by 1573, he conspired with the Miyoshi against Nobunaga! 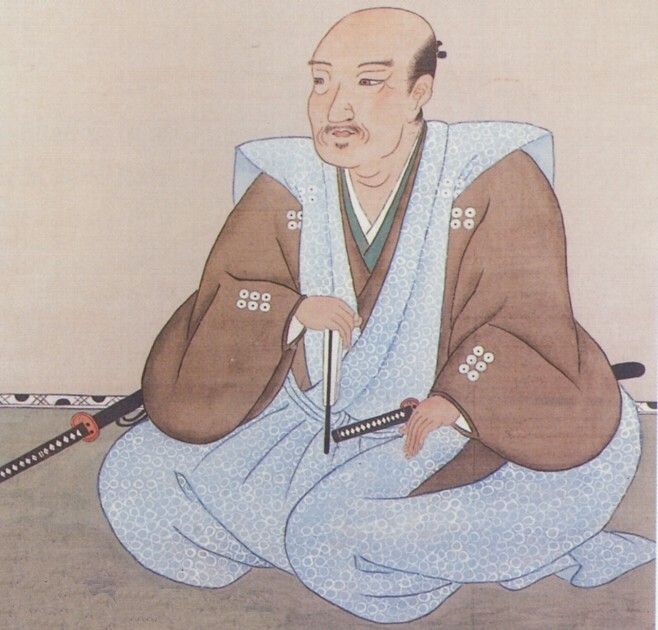 Hisahide and Miyoshi Yoshitsugu failed to agree to the terms of their alliance, and shortly after, Hisahide was again at Nobunaga’s side, assisting in the destruction of Miyoshi Yoshitsugu and his clan. 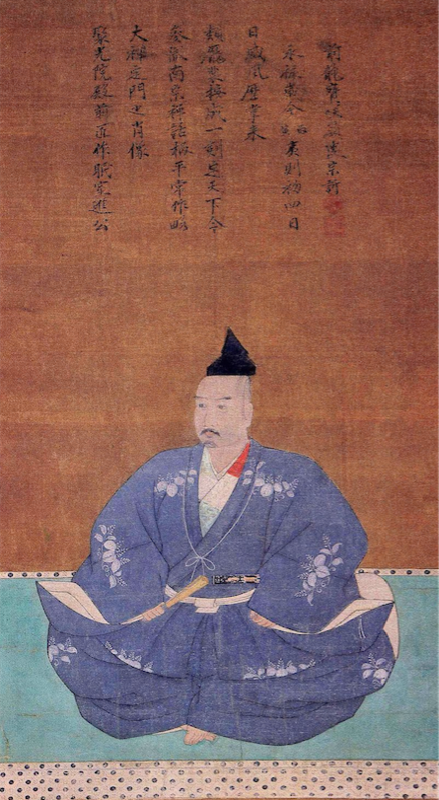 Matsunaga Hisahide took part in Nobunaga’s siege of the Ishiyama Hongan-ji, but abandoned his post, returning to his lands in Yamato (Nara Pref.) and Shigisan Castle. 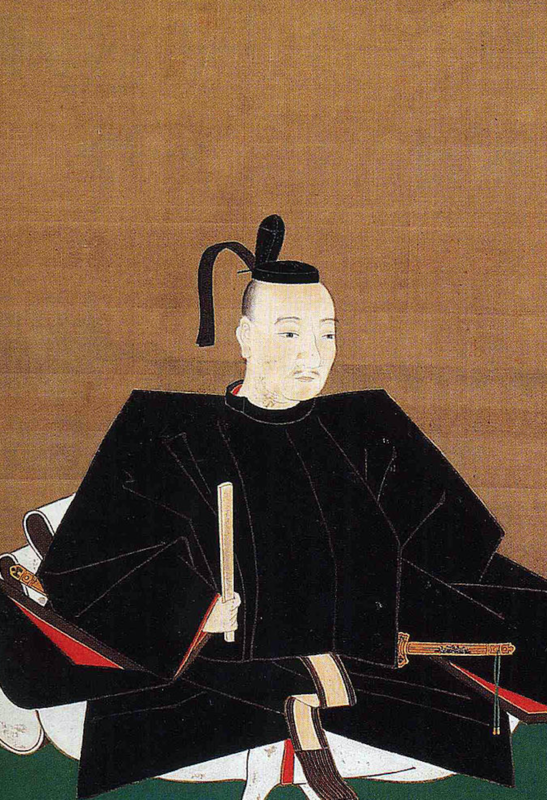 For his perceived treachery, Nobunaga sent his son, Oda Nobutada and Tsutsui Junkei with the demands for two items, one was the head of Hidehisa, the other was the treasured tea container known as “Hiragumo”. 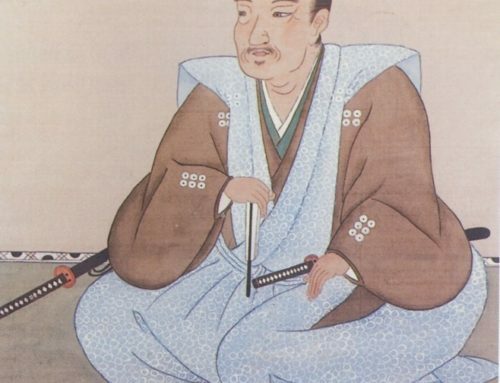 Surrounded by Oda troops, Hisahide is said to have smashed the earthenware tea implement before committing seppuku in the four-story tower keep. Shigesan Castle was then destroyed by the Oda troops. The reasons for his character assassination include his continued practice of undermining of his former masters, reputed burning of the Todai-ji, the temple housing the Great Buddha of Nara and the fact that he was vilified by the foreign missionaries at the time, when the Nichiren devotee Hisahide banned the Jesuits from Kyoto. It is possible there is a grain of truth in the allegations against Hisahide, but then again, history is written by the victors, who are always more than happy to see their adversaries vilified. 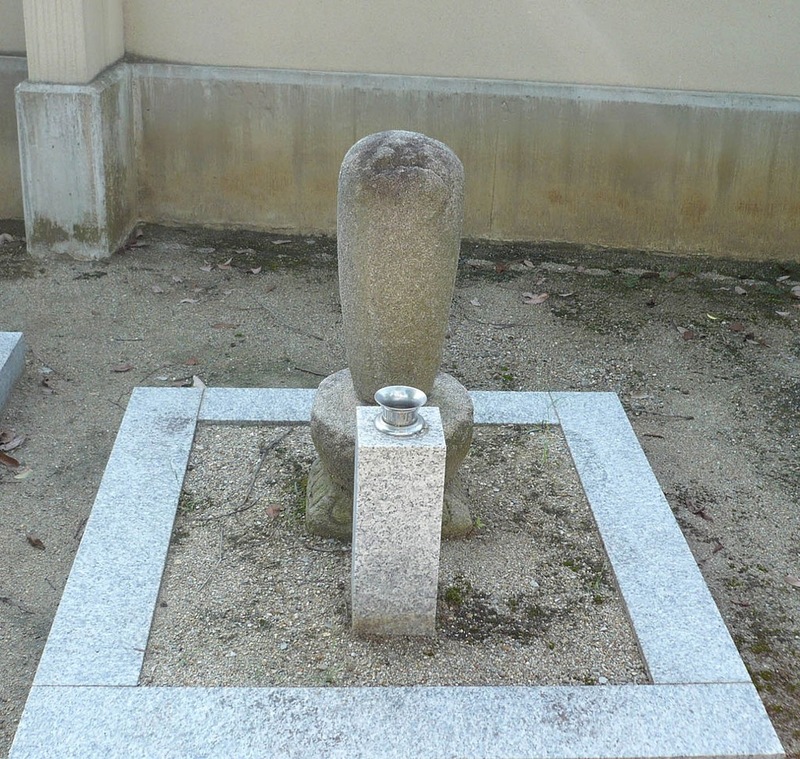 His small, unimposing grave can be found in the Daruma-ji Temple, Oji-cho, Nara.